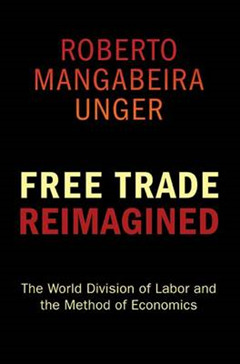 Free Trade Reimagined begins with a sustained criticism of the heart of the emerging world economy, the theory and practice of free trade. 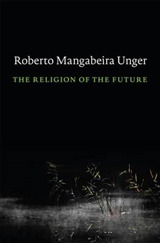 Roberto Mangabeira Unger does not, however, defend protectionism against free trade. Instead, he attacks and revises the terms on which the traditional debate between free traders and protectionists has been joined. 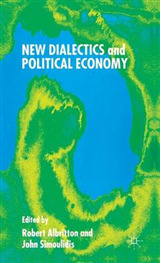 Unger's intervention in this major contemporary debate serves as a point of departure for a proposal to rethink the basic ideas with which we explain economic activity. 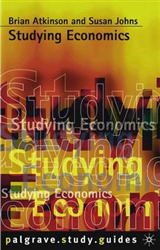 He suggests, by example as well as by theory, a way of understanding contemporary economies that is both more realistic and more revealing of hidden possibilities for transformation than are the established forms of economics. One message of the book is that we need not choose between accepting and rejecting globalization; we can have a different globalization. 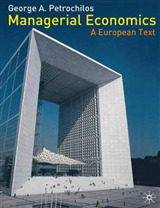 Traditional free trade doctrine rests on shaky empirical and theoretical ground. 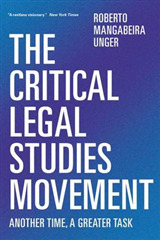 Unger takes a new approach to show when international trade is likely to be useful or harmful to the socially inclusive economic growth that every nation wants. Another message is that the movement of people and ideas is more important than the movement of things and money, and that freedom to change the institutions defining a market economy is just as important as freedom to exchange goods on the basis of those institutions. Free Trade Reimagined ranges broadly within and outside economics. Presenting technical issues in plain language, it appeals to the general reader. It puts a disciplined imagination in the service of rebellion against the dictatorship of no alternatives that characterizes life and thought today.